High-quality Patch cables made by Verbos Electronics. 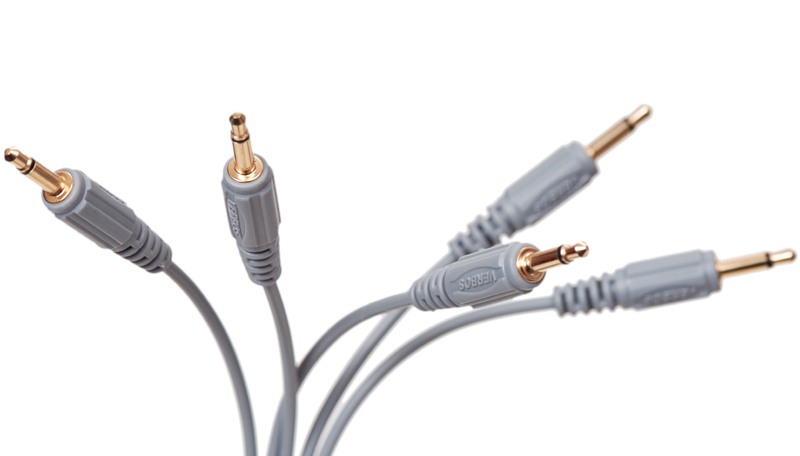 The cables feature gold-plated 3.5 mm jacks. 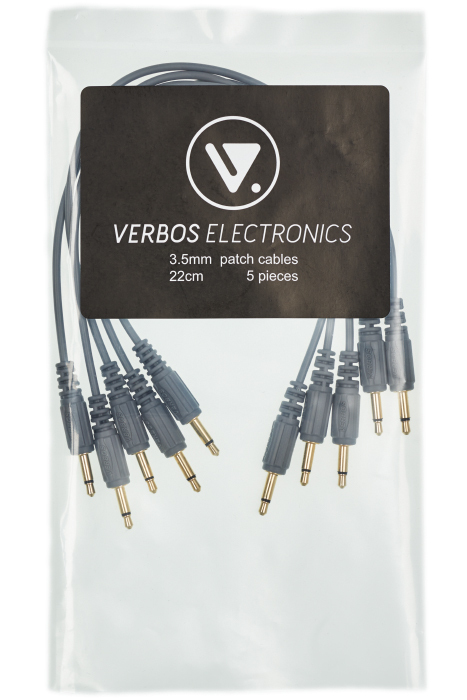 Patch cables with gold-plated 3.5 mm jacks and Verbos logo. 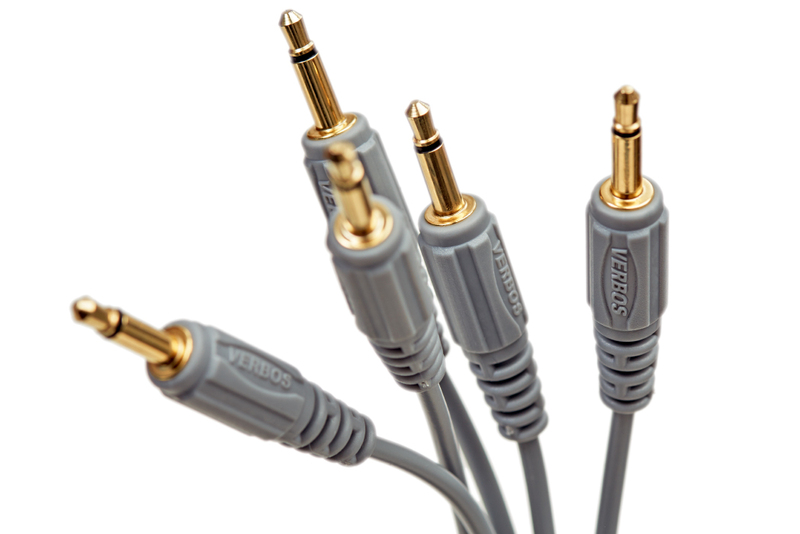 One pack contains five cables.